New Intelligent Image Stabilization feature! 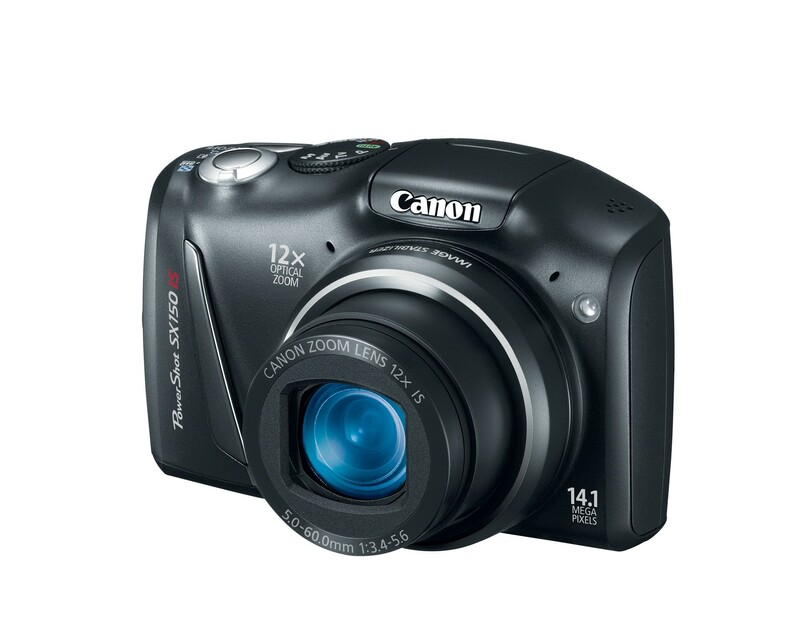 The Canon PowerShot SX150 IS is Canon's newest upgrade on the previous SX130 IS. 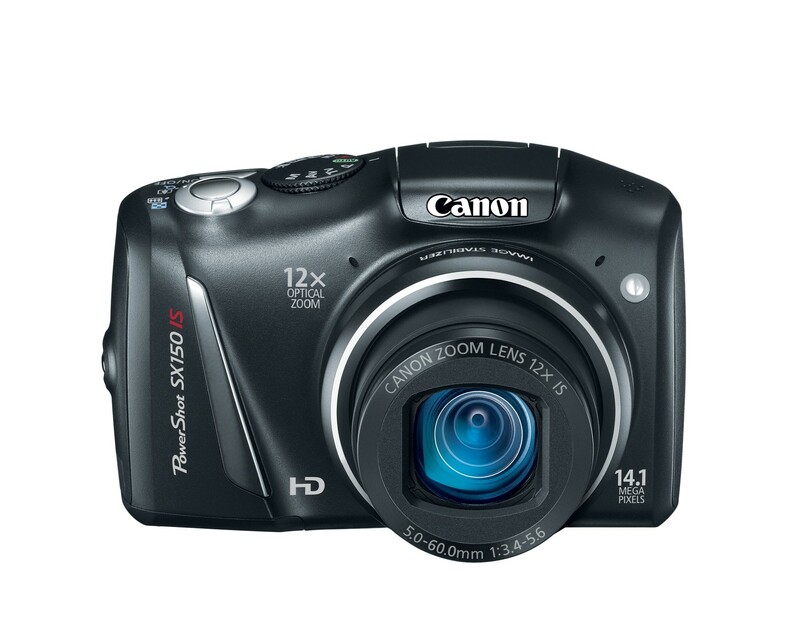 This camera boasts an improved 14.1 megapixels with the same incredible 12X optical zoom, including a 28mm wide-angle lens, giving you the versatility to shoot both distant and close-up pictures with ease and confidence. 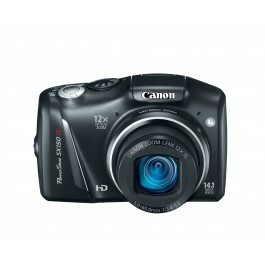 The camera has a slick and slim design with a beautiful high resolution 3.0-inch LCD monitor for wide viewing. 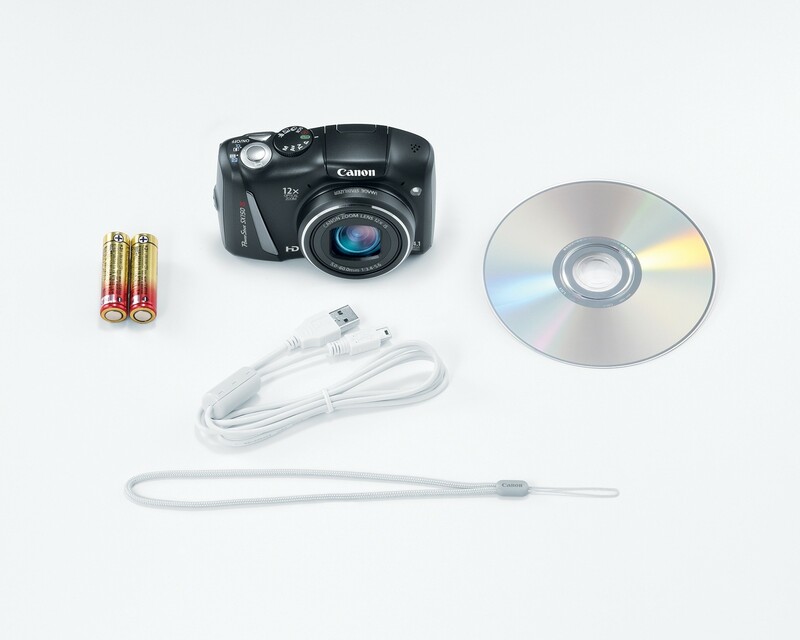 The SX150 IS still requires two AA-size batteries. 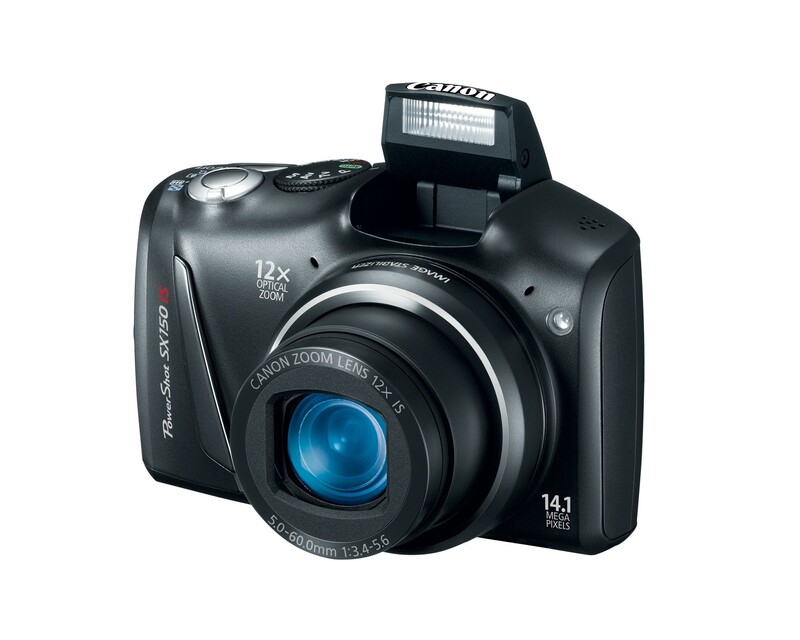 The SX150 also includes the 720p HD movie mode that works together with your 12X optical zoom to give you clear, sharp HD movies. Canon's newest feature is the Intelligent Image Stabilization. Intelligent IS corrects for movement when shooting stills, for shift-type shake when shooting macro, for dynamic shaking while walking, for hand movment in telephoto shots, and also turns off the unnecessary IS when using a tripod. 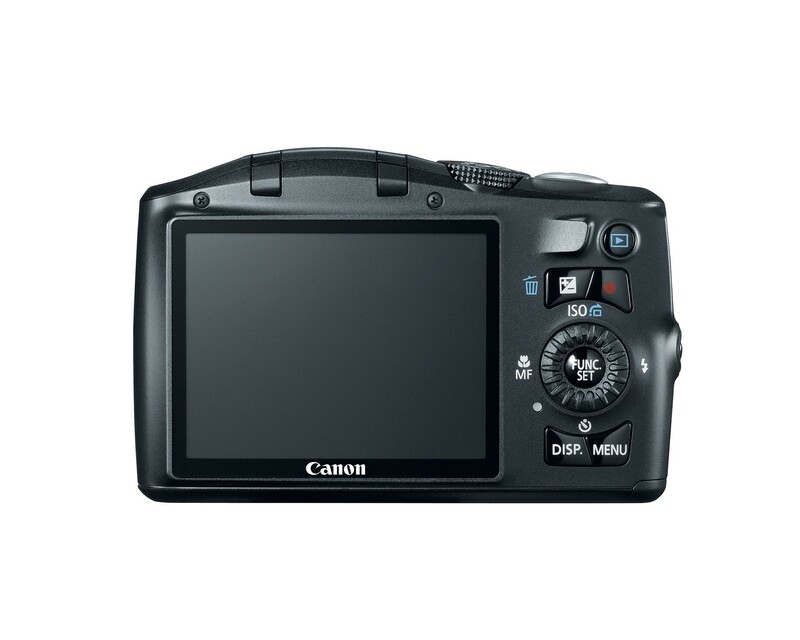 Bottom line is that for a very affordable price you get quite an upgrade in megapixels and automatic features in a model that has proven to be one of Canon's top-of-the-line compact cameras.